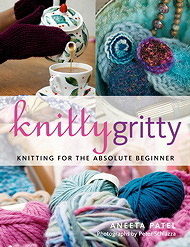 Publishers of Knitty Gritty by Aneeta Patel! Perfect for when you MUST knit your own tea party! A very cool website with lots of lovely girly cycling goodies. Amazing shop that makes me wish I still lived with my parents in Bristol! Great place to get knitting needles and accessories in bulk for your knitting group! Hand painted luxurious yarns and modern stylish patterns. A bit dated at times, but literally HUNDREDS of patterns. (A good site for toys and novelties). Great website for funky knitting and crochet patterns. Photographer to the stars (and the knitters). Gorgeous yarns, stylish patterns and more...! 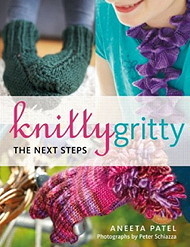 Knitting materials, patterns, and a great line of novelty yarns.